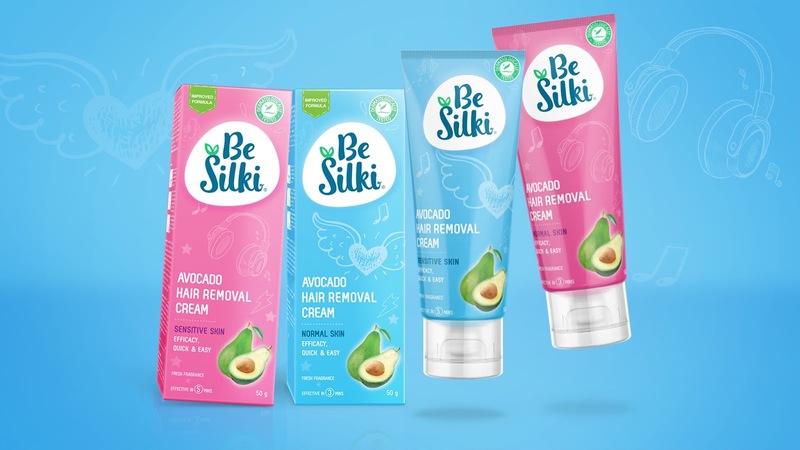 14 JulPackaging of the World publishes our Besilki work! 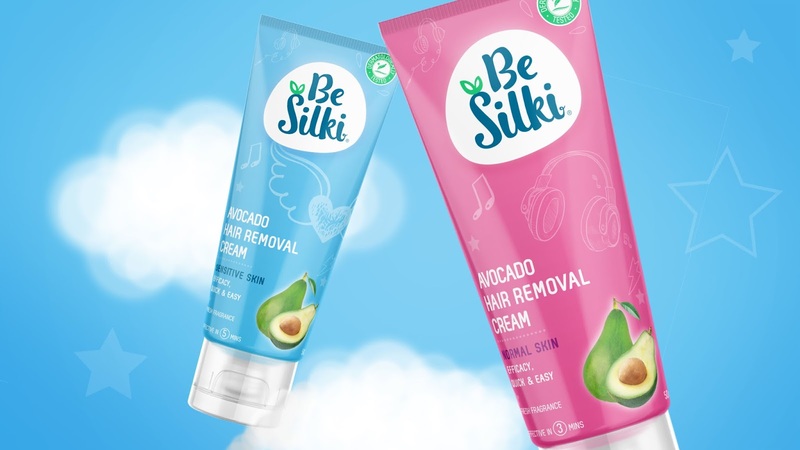 Besilki is the rebel player in the depilatory segment, dominated by major players thus far. 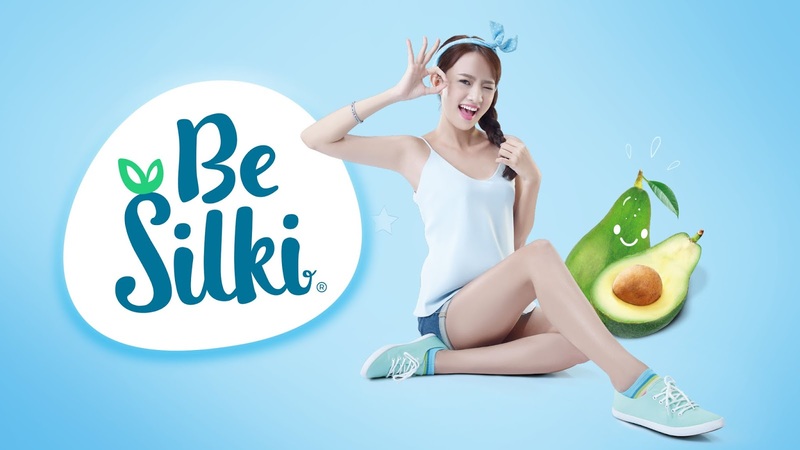 This new challenger brand to the Thai and Vietnamese market is focusing on young audience that discovers depilatory products during their puberty. 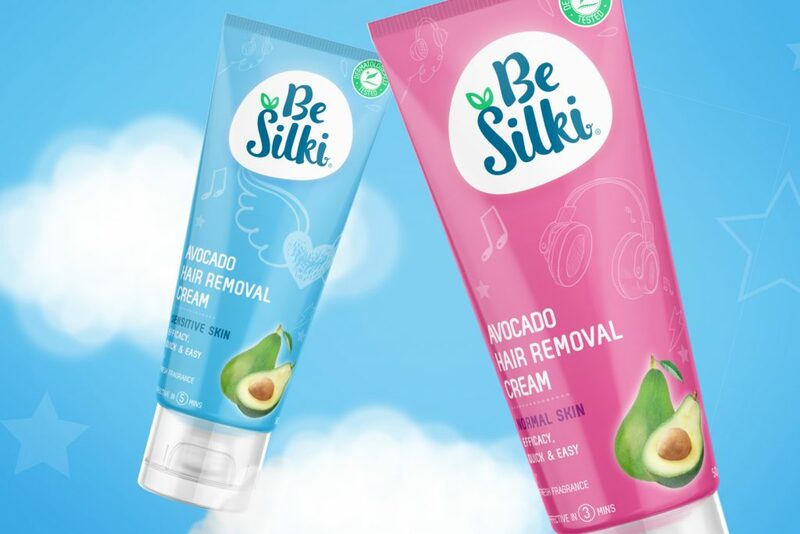 The formula uses natural avocado extracts and the designs incorporates a friendly, trendy approach to give both functional as well as emotional benefits to attract the audience. The desings where inspired by the highly popular image styling apps available on mobile platforms frequently being used by the audience. Bright fresh colours to pop out at the shelf against the traditional players and bring across the fun approach to this new product. The design of the packaging follows in the emotional footsteps of the audience rather than the functional frame of the product itself. 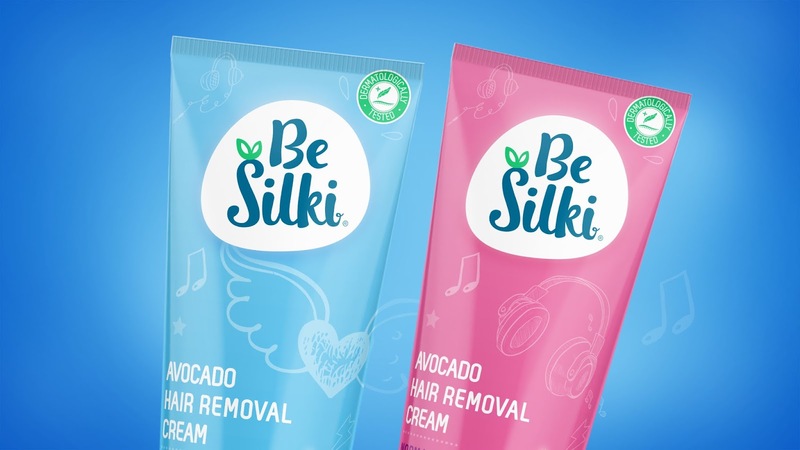 Consumer test revealed a very open mind in the young teen audience when looking at, and ultimately deciding on their prefered method of depilatory solutions. Thus the Idea behind the branding and packaging was to blend into this world and suggest, rather than dictate messages about effectiveness.